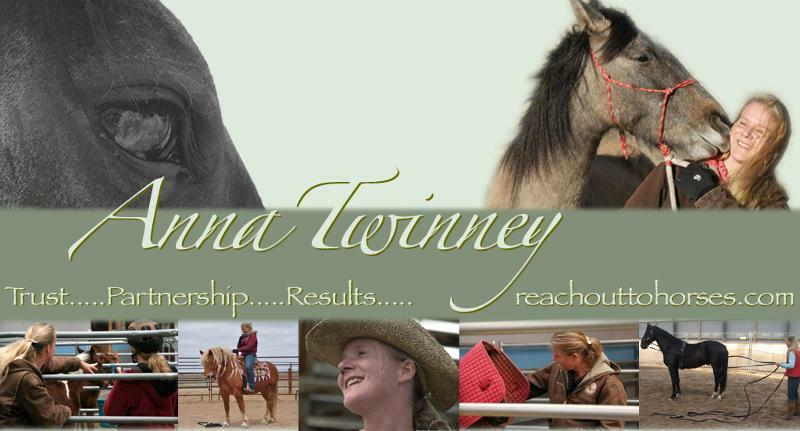 This is a rare opportunity to join Anna for an in-depth Animal Communication Week while staying in one of the most exciting, legendary environments of the American Old West. 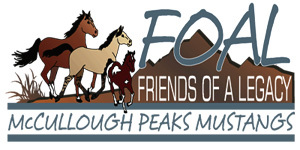 While FOAL’s primary mission is to preserve and protect the wild horses of Wyoming’s McCullough Peaks and to prevent future gathers through its PZP contraception program, it is also committed to helping those horses that have already been captured and living in crowded holding facilities. This is why FOAL was so proud to be a sponsor of these ten horses, and helping them to find loving homes. “Sweet River “, is a yearling filly from the Green Mountain Herd Management Area in Southern Wyoming. And “Bridger” is a yearling gelding from the Divide Basin Herd Management Area in Southern Wyoming. 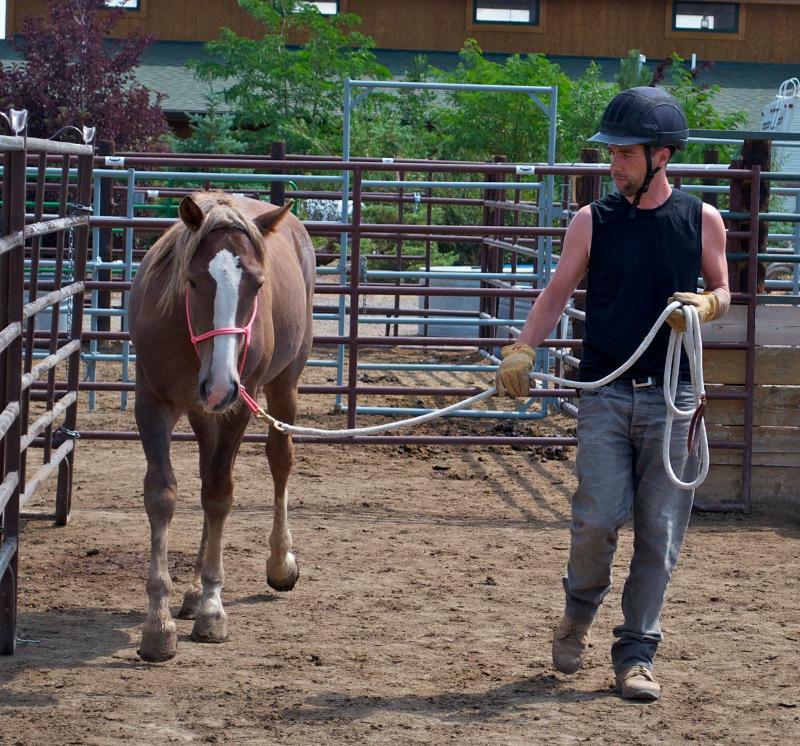 Two horses remain, ready to live their life in a loving “forever” home and available for adoption by applicants who meet BLM’s qualifications. 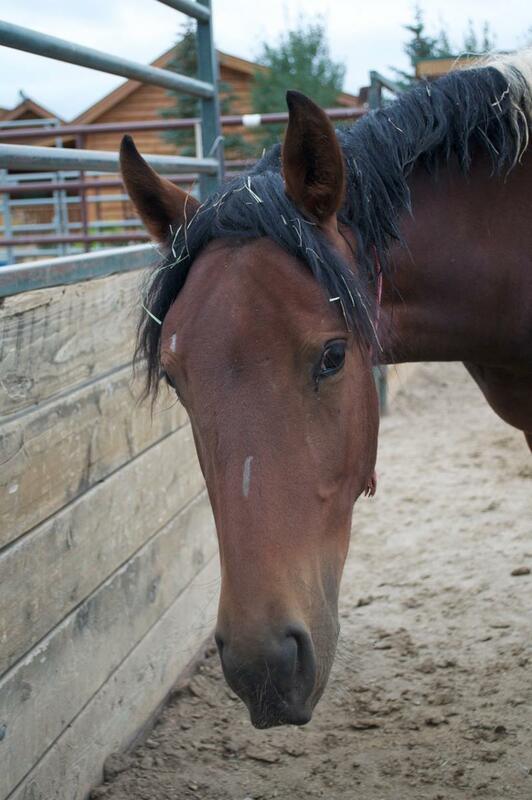 Please call Cody’s BLM office at 307-578-5925 if you are interested in adopting. 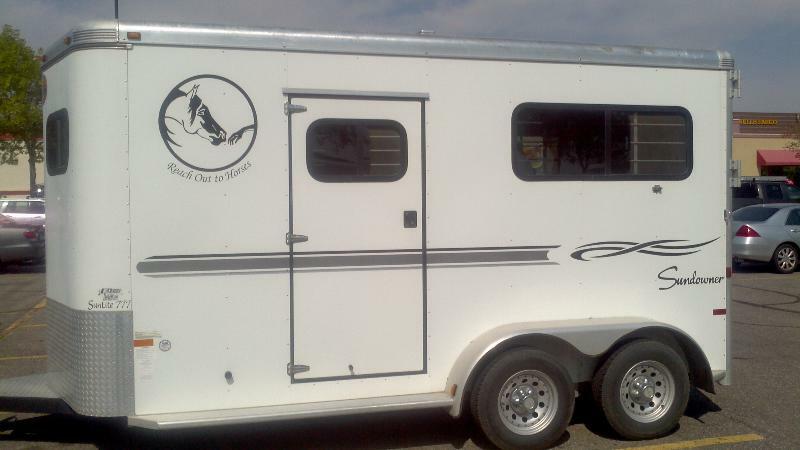 Check out the new logo on our official ROTH Sundowner Trailer. It’s only taken us a year and a half but it was well worth the wait! Thanks to Gator Graphics and Signs in Arvada, CO for an outstanding job. Don’t forget to honk if you love Reach Out to Horses! One of our best-selling items at workshops and clinics is now available at our online shopping corral! Each pendant has a popular piece of art created by the incomparable equine artist, Susan Williams, on one side and a beautiful short phrase reminder on the other side, of what is truly possible for your life. You also have your choice of necklace to accompany your miniature piece of art. 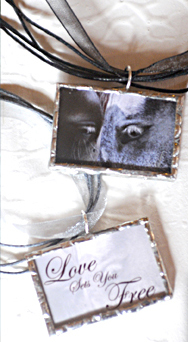 These Windhorse One Equine Pendants makes excellent gifts for your favorite horse-love (especially if that horse-lover is YOU!) You will not find anything like these, we know, we’ve looked, so order yours now! One of the most often seen equine actors was a horse named Hightower. This chestnut gelding appeared in so many films that nearly everyone who has ever gone to the movies has seen this horse on screen. Anna was most privileged to be present at Monty Robert’s Flag Is Up Farms in CA during Hightower’s chiropractic adjustments. It’s there she witnessed his stunt performance as he displayed severe aggression on queue! What a remarkable unique experience. Not everyone can say they met such a magnificent actor! Hightower was a stunt horse who appeared in many films in his long career, but he also had some very significant roles. His most well-known were “Ginger” in the 1994 film Black Beauty and “Pilgrim” in the Horse Whisperer. He also appeared as Julia Roberts horse in Runaway Bride and had a role in Princess Diaries II. Hightower became so well known that he even had a limited edition Breyer Model in 1998. Equine health depends on a thriving population of beneficial gut microbes. Factors such as stress, diet changes, chemical wormers, vaccinations, and antibiotics will cause a horse’s gut to become an unfriendly environment and will force microbes to go dormant. Dyna Pro is designed to create the ideal conditions for good microbes to come out of dormacy, multiply, and thrive so your dog gets optimal utilization of food and supplements, resulting in a vibrant animal! Di-Gize™ is a dietary supplement that provides valuable aid for digestive concerns and helps support a healthy digestive system. * It is an ideal companion to the nutritional supplements ComforTone® and JuvaTone®.